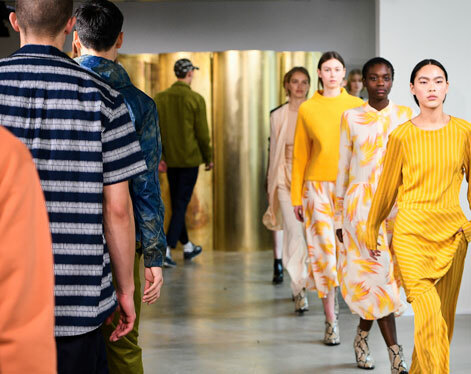 Go behind the scenes of our Spring 2019 runway show. 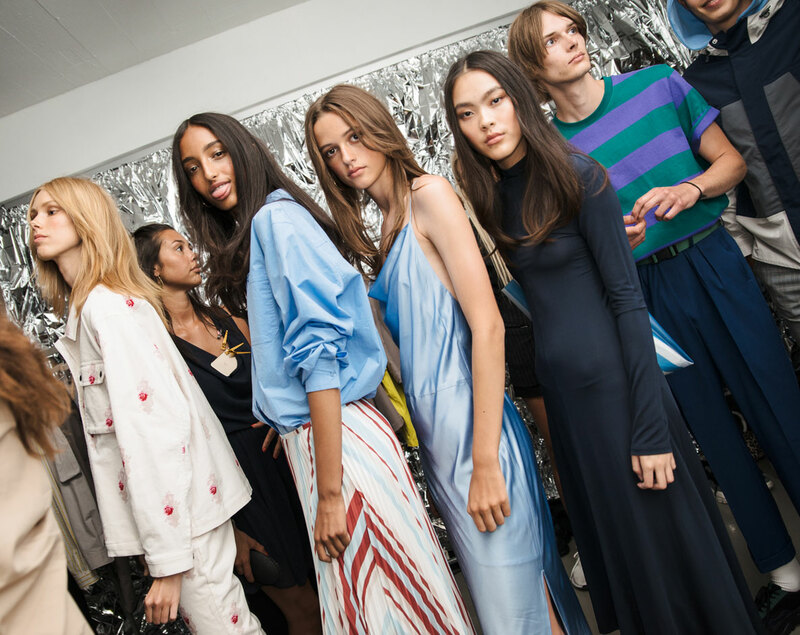 Go behind the scenes of our Pre-Spring 2019 runway show. 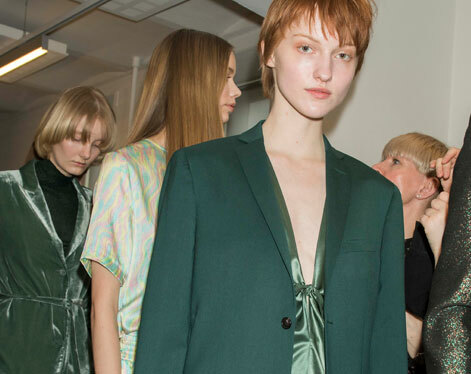 Go behind the scenes of our Winter 2018 runway show.